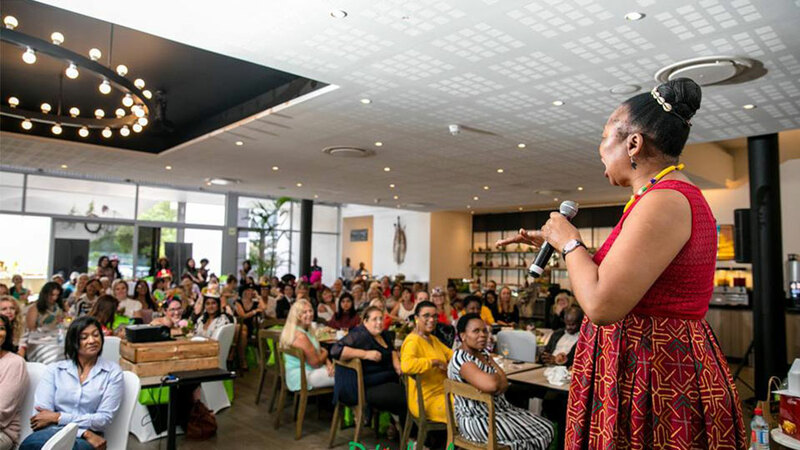 What an electric morning of networking, inspiration and supporting local brands all to raise awarness for our #MahalaMarket2019 campaign at our Mahala Tea Durban “March Madhatter Madness” today and thanks to generous guests raised nearly R10 000 towards our next Mahala Market AND carloads of preloved clothing, linen etc! We are so grateful to all the wonderful Exhibitors and prize sponsors really an abundance of super prizes Pro Talent Finchley Barns The Roaring Trade Magazine Willow Rodel Ingwe Property Group Crowhurst Health & Beauty Spa Jennings Fine Foods City Granite Lauren Ginn Accessories Aromadough Deli Italia Ahavah Consulting Bev’s Beauty and Wellness So Scrumptious #soscrumptious Placecol Hillcrest Daly Morris Fuller in association with Morris Fuller WIlliams Attorneys Green Heart City Themoneycoach.net Kim Knight NS XULU Attorneys Toxic Micz Media Jan4J FoodtoFit Cindy Norcott I Do Photography I Do Perfection and awesome goodie bags for our guests as well at the fantastic Guest Speakers – Sam Daykin Gcinamasiko Heritage Holly Rey Cindy Norcott not forgetting our INCREDIBLE event partners and phenomenal team at ONOMO Hotel Durban for your invaluable support! Next event 9th May – email us on info@robinhoodfoundation.co.za so you don’t miss it.